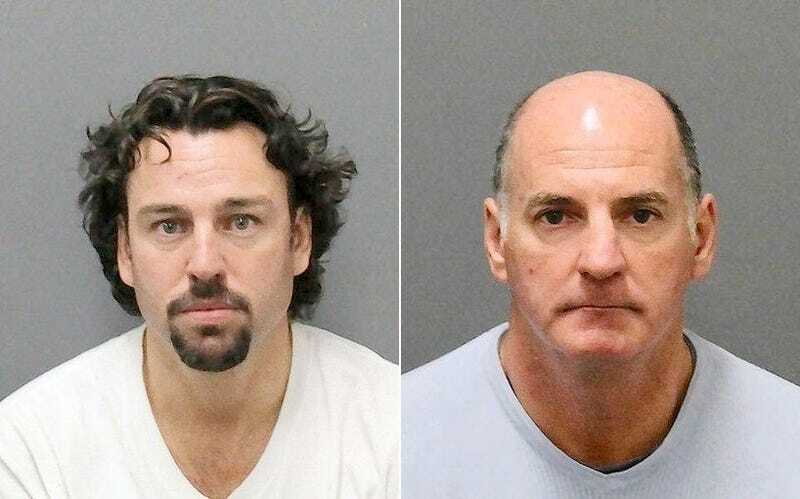 Two former NHLers got into a drunken fight with some kids at a Jack In The Box drive-through. Two former NHLers got into a drunken fight with some kids at a Jack In The Box drive-through. Hockey news!